Fridge, Stove, Dishwasher, Microwave Oven, Washer & Dryer. All Existing Light Fixtures. Tenant Pays All Utilities & Content & Liability Insurance & Responsible For Grass Cutting & Snow Removal. No Pets And No Smoking On Premises. 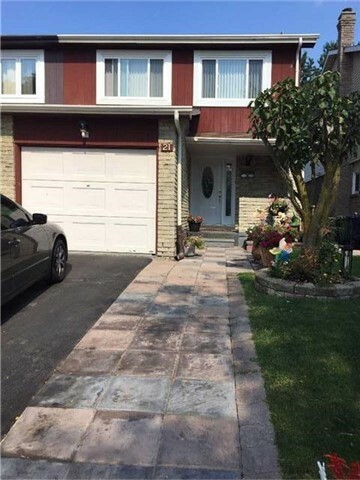 Want to learn more about 21 Redheugh Cres (Steeles/Birchmount)? I would like to learn more about 21 Redheugh Cres (Steeles/Birchmount).